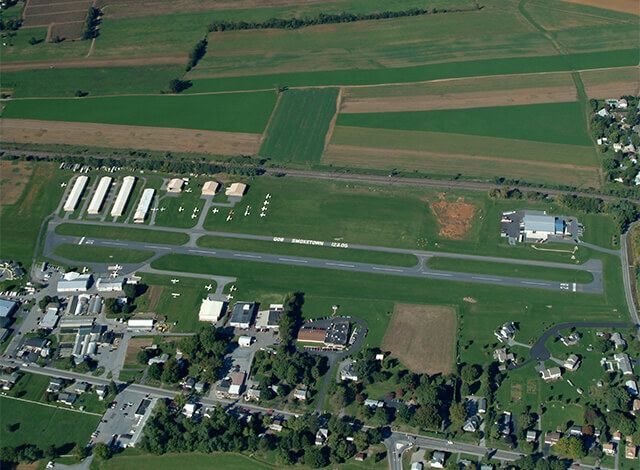 Fuehrer Associates Ltd. is an engineering firm in Lancaster, PA that utilizes a combination of experience, skill, and the latest technology to provide you with innovative engineering solutions. From designing water & wastewater facilities to creating topographic surveys for new construction projects, our engineering consultants rise to any challenge. 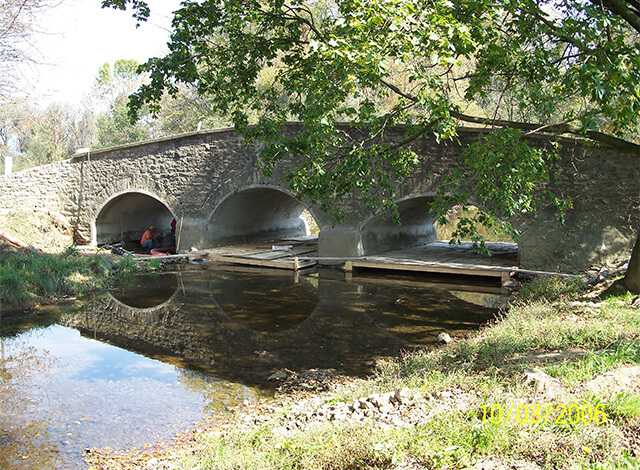 Develop practical and cost-effective solutions to even the most difficult engineering and environmental challenges with the expertise of Fuehrer Associates Ltd. We are a full-service civil engineering, surveying, and consulting firm serving planners, contractors, businesses, developers, municipalities and individuals throughout Lancaster, Pennsylvania and the surrounding locations. My Father started using John Fuehrer at Fuehrer Associates over 30 years ago. Since then Fuehrer Associates has also completed several projects for me.  They do a great job of navigating local, state and federal requirements while looking out for the customer’s best interests. I am very pleased with the services Fuehrer Associates provides. 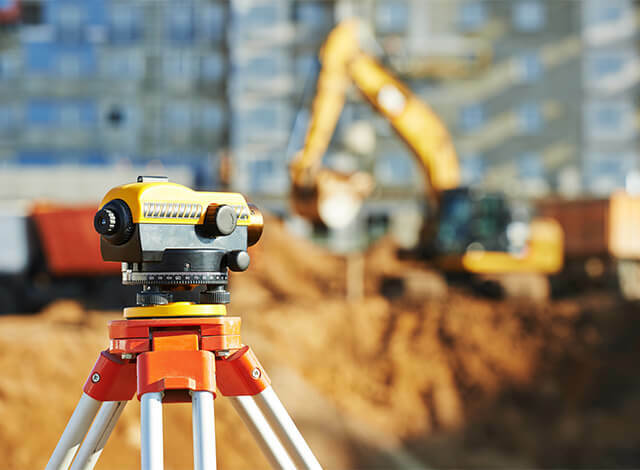 We are experienced land surveying consultants that specialize in municipal and private sector project analysis, design, and project management. Through individualized attention and technically competent solutions, we are able to effectively manage any project from inception to completion. Contact our surveying and civil engineering firm today to schedule a consultation.